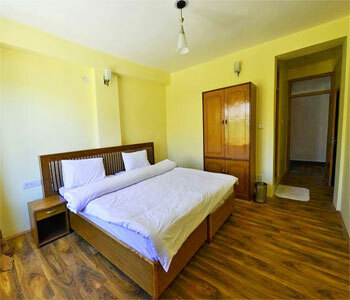 Hotel Himalayan Residency is located north of Leh at Khakshal Road and is a comfortable kilo-meter and a half uphill walk from the main leh market. 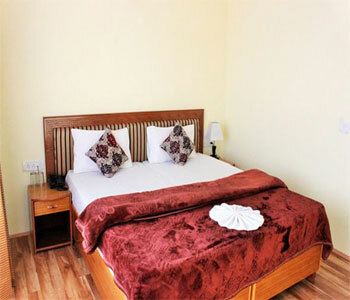 The hotel provides a peaceful, quiet and meditative atmosphere. Many religious and historical places, such as the Sankar Gompa, Shanti Stupa, Namgyal Tsemo and the Leh palace are well within walking distance from the hotel. One can walk up the Namgyal Tsemo and the Shanti Stupa in the evening to witness the spectacular view of Leh. Hotel Himalayan Residency buildup with fully insulated wall with UPVC double glass windows.hotel design is energy efficient as it uses maximum solar energy for hot water. Hot water in the bathrooms is mainly generated through solar energy, with conventional backup. Moreover, we use organic vegetables whenever available. 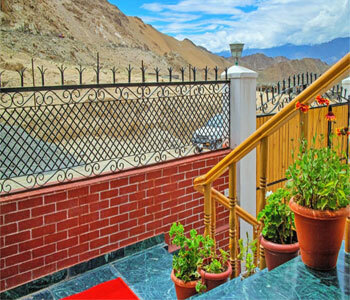 Himalayan Residency Ladakh is an apt reflection of modern day Ladakh, contemporary, yet retaining the old world charm and hospitality that has attracted travellers to Ladakh since the 1970’s. 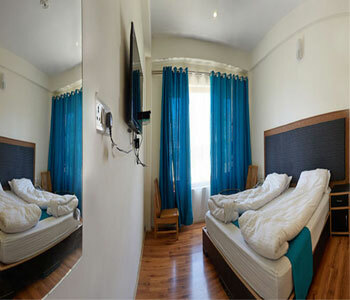 The hotel is traditional in design and architecture, yet with all modern facilities you might look for on your holiday. 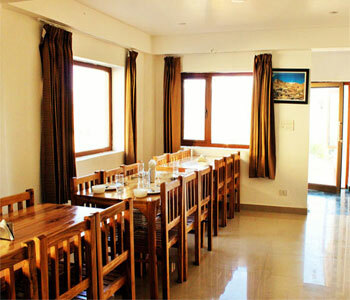 If you’re looking to plan your next vacation in Ladakh, allow us to direct you to some of our tour packages. Our top team of seasoned professionals has worked with international groups over the last thirty years, and can easily customize your vacation to ensure that you make the most of your trip.